Zentimo 1.5 released! Happy New Year! We are more than happy to announce the new release of Zentimo 1.5 just five days before New Year’s day! The new version includes improved user interface, unicode support, lots of new options to configure the device menu, added help file and minor bug fix. Download now or read more below. We are glad to announce the new release of Zentimo 1.4! The new version includes some minor UI improvements and critical bug fixes so it’s highly recommended to upgrade. Download now or read more below. We are happy to announce the availability of Zentimo 1.3! This version contains support of skins, significant user interface improvements, bug fixes and many more. Read more below or download Zentimo 1.3 now! 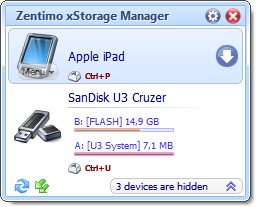 Today we are releasing the new beta version of Zentimo. It’s a pre-final release which means that you’ll get a stable version 1.3 soon. In this beta we have fixed some bugs, improved the user interface, tweaked the performance and added a new skin. Many thanks to those who sent us notes, bug-reports and suggestions! 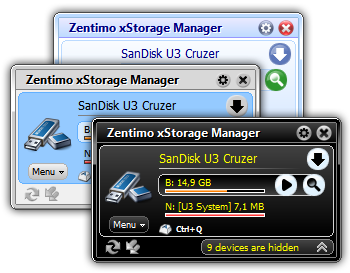 See the full list of changes below or Download Zentimo 1.3 beta 2 now. How to create your own skin? 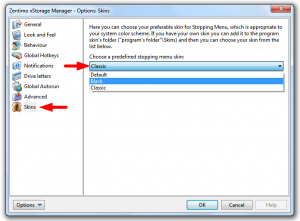 It’s easy… Just open one of predefined skin folders (e.g. 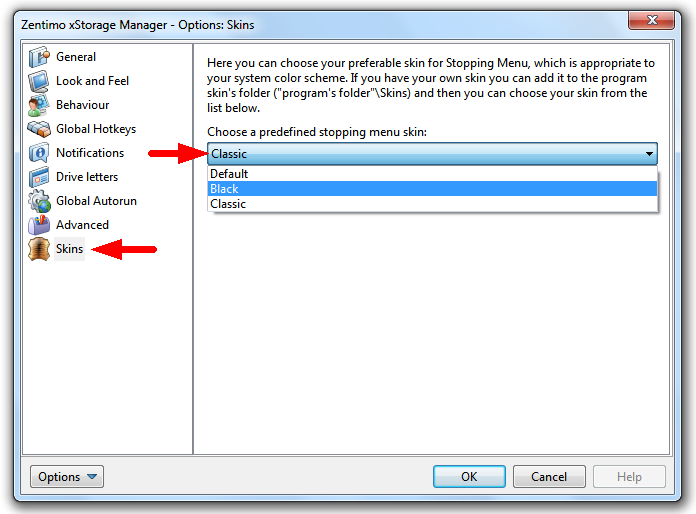 “C:/Program Files/Zentimo/Skins/Black”) and do the same using your favorite graphic and text editors. We’ve added a scroll bar, which became very useful when you connect a lot of devices. Quick Launch Menu closed immediately after launching an app or adding a new one. Now we made Quick Launch Menu more user friendly. It hangs on the display for a couple of seconds before closing, so you can add numbers of apps for once. 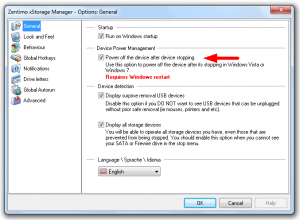 If you check the option “Stop device by clicking device Item in stopping menu” you don’t need to use the stopping device button. So, now the button hides when you choose that behavior that makes stopping menu less overloaded. The command “list” of the command line didn’t work properly. All previous versions of the program have a problem working on a multi-monitor system. Program’s windows were displayed on a wrong monitor instead of to be displayed on the primary one. We changed that behavior in this version. Sometimes when the program tries to read a DWord parameter from Windows Registry it appears not DWord, as expected, but String, which led to wrong program behavior. Sometimes a device speed test finished with error. 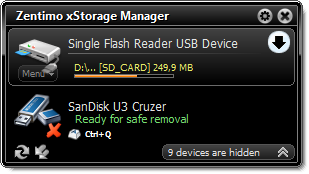 The program locked a folder, which used for saving program’s settings, preventing to delete it. There was a problem with loading program settings if “Decimal symbol” in “Region and Language” options of Windows settings was changed. Please feel free to download this beta and give us your notes, suggestions or bug reports! We are happy to announce the availability of Zentimo 1.2. In this version we have added some not big but frequently requested features such as the ability to save\restore program settings, the option to automatically close autorun processes, the ability to hide the program icon and we have improved the device icon library. See the full list of changes below or just download the program right now. Zentimo 1.1 beta 5 is available. Mainly it’s a bug fix release – we fixed more than a dozen of bugs and now we feel that this version is stable enough, so it’s quite likely that the next version will be the final release. Also we made Zentimo to support ClearType fonts and display all its dialogs in the native font of the OS it’s working under (e.g. 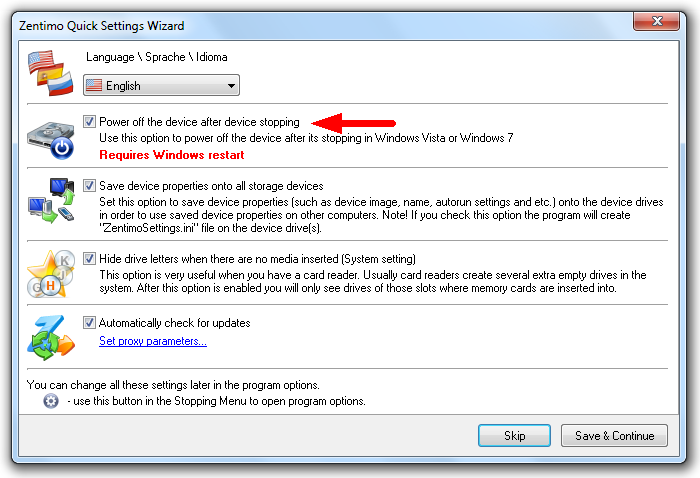 under Windows Vista and 7 Zentimo will display dialogs in Segoe UI). Feel free to download this beta and give us your notes or bug-reports! Previous month we enjoyed the license giveaway for Zentimo 1.0 in collaboration with giveawayoftheday.com project. We love giving licenses away and considering that today is the first day of Christmas month we decided to have a new giveaway. From December 1st to 7th everyone can obtain its free license for Zentimo 1.0. This license allows using the version 1.o for lifetime, but doesn’t allow neither upgrades nor technical support. Grab the license here or if you are already have a license for Zentimo feel free to share this news with your friends. We are pleased to present the new beta version of Zentimo. The most important thing we’ve done in this version is an ability to power off devices after stopping in Windows Vista and Windows 7. A bit more story on this feature. 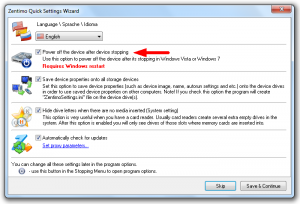 When you safely remove the device in Windows XP it powers the device off – in case off a flash drive its led was switched off and in case of a portable hard drive it was spun down. 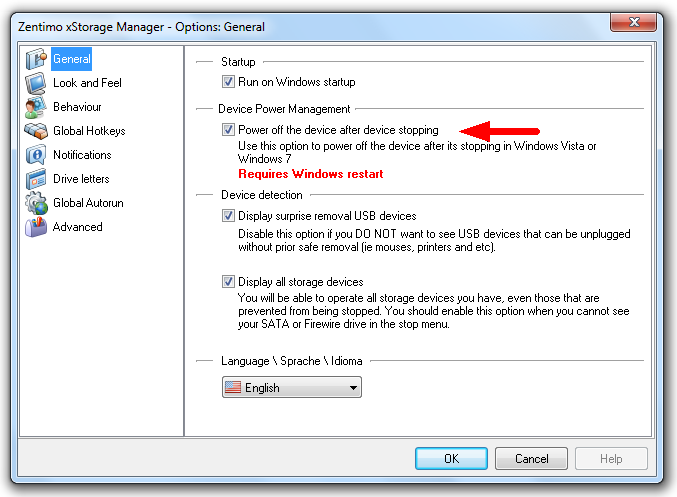 But Microsoft changed this behavior in Vista and it still exists in Win 7: after you stop the device on these OSes the hard drive continue spinning and flash drive continue lighting. All modern hard drives park theirs heads automatically when you unplug them so in theory this behavior shouldn’t lead to data looses or drive damages. But in practice the hard drive usually sound strangely when you unplug them on run and this makes a hard drive owner being a bit nervous when he hears that. After the option being changed you need to reboot the system in order for changes to take effect. The tray context menu didn’t hide automatically when it loses the focus. Displaying the number of devices in the tray icon was improved. The number was made more clear and moved to the left side of the icon so that it will not interfere with the orange arrow and our icon stays consistent (this number is displayed only when you enable the correspondent option). We’ve updated following languages: German, Italian, French, Bosnian, Czech, Hebrew, Latvian, Polish, Romanian, Dutch, Serbian, Turkish, Bulgarian, Hungarian, Lithuanian. Many thanks to our translators for their help!